The A & B side for every U.S. and U.K. single, including one that was never issued! From folk, to rock, to psychedelia, to jazz, to soul, Tim Buckley continued to evolve and explore—pushing boundaries at every turn. 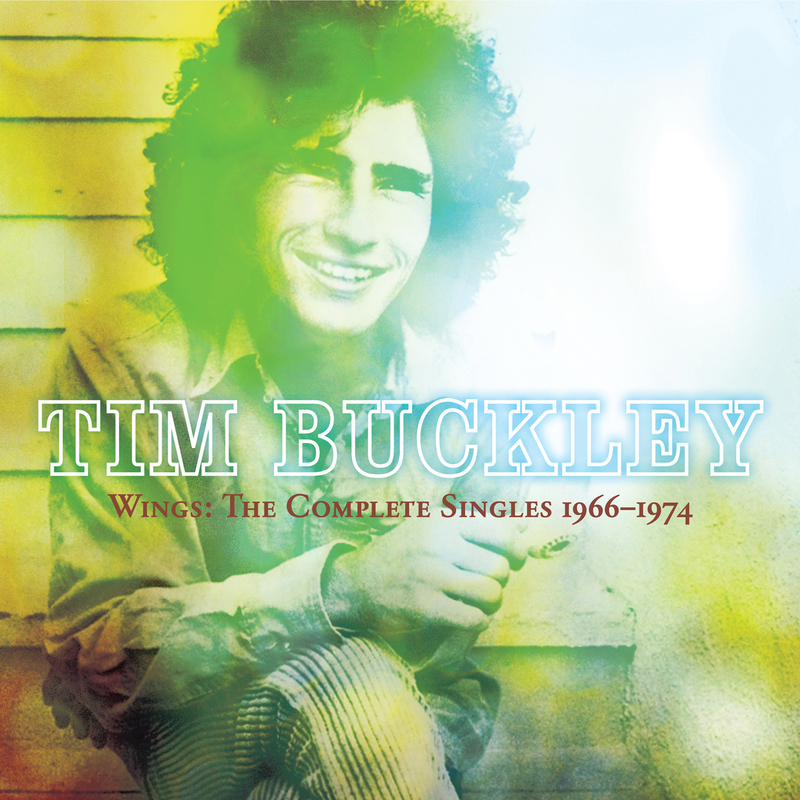 Through the course of his career, 10 singles were issued from his 9 albums, and they are collected for the very first time on Wings: The Complete Singles 1966–1974. Working with producers including Paul Rothchild, Jac Holzman, Jerry Yester, and Jerry Goldstein, Buckley’s recordings always sounded incredible—each producer bringing the right feel to his progressing musical persona. With material running chronologically from his self-titled debut from 1966 through 1974’s Look At The Fool, Wings traces his development as an artist and writer. Of special note is the unissued 1967 single “Once Upon A Time” b/w “Lady, Give Me Your Key” with the latter making its first appearance anywhere! The booklet features photos and ephemera, as well as an extensive, new interview with Buckley’s longtime friend and collaborator, Larry Beckett, done specifically for this collection. Mastered by Grammy® winner Michael Graves, the audio sparkles like never before. An excellent primer for the curious (and fans of Tim’s son, Jeff Buckley) and essential for those in the know, Wings: The Complete Singles 1966–1974 lets the legacy of the great Tim Buckley fly.